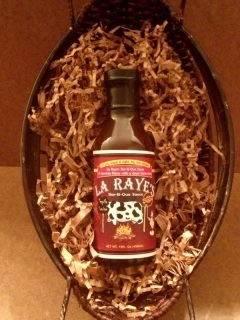 A sweet, yet mild hickory smoked flavor gourmet barbecue sauce that is flavorful through and through. 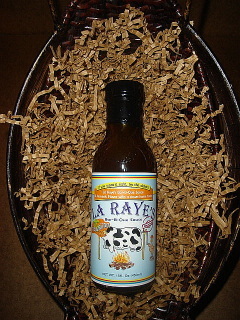 Its delicious down home flavor takes Original barbecue sauce to a whole new level! It is also great on chicken, beef and pork. 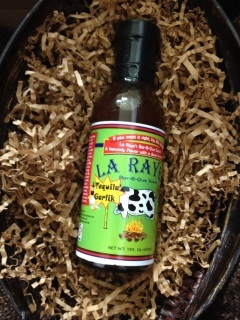 This mild to medium sweet gourmet barbecue sauce is one of most highly requested popular flavors. 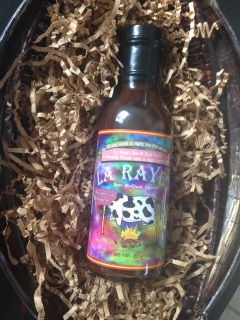 The delicious flavor of the chipotle pepper infused with all natural raspberries goes well on any meat. 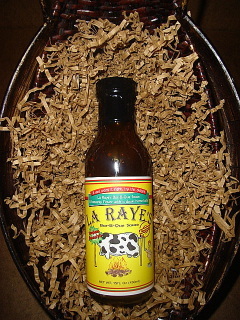 Yes, this unique blend may also be used a marinade or dip. Our vegetarian customers love this one! 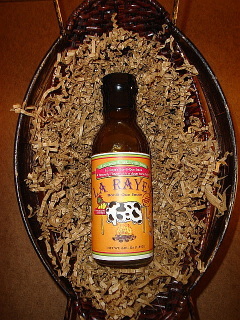 This sizzling gourmet barbecue sauce is hotter than hot and includes a blend of peppers. If you want to sweat, this is the flavor for you! Its is best used on wings, pork, beef brisket and chicken, etc.